The government in the German federal state of Bavaria has put forward a bill proposing a ban on full face veils from some public places and for civil servants. The plan has left social media polarized. “Covering up your face will be banned in areas of public service, in high schools, schools, kindergartens, in areas relating to general security and during the polls,” the Bavarian government announced following a cabinet meeting. The state officials now want to “quickly and legally” incorporate the ban into the state's laws. Bavarian Interior Minister Joachim Hermann argued that full-face veils go against the traditions of interaction in German society. “A communicative exchange takes place not only through speech, but also through eye contact, facial expressions and gestures,” Hermann said. Public opinion on social media regarding the matter remained split, though. 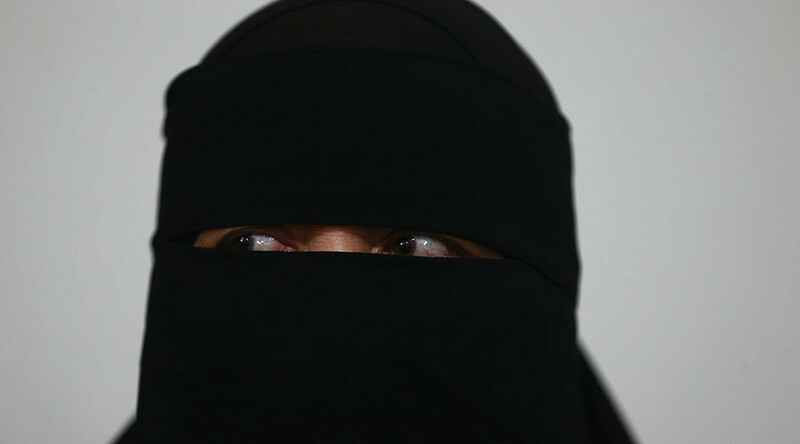 “I must say a legal burqa ban would be a step in the right direction,” one person said. Ich muss sagen ein gesetzliches Burka-Verbot wäre ein Schritt in die richtige Richtung. Alle Achtung, Bayern! Another countered that such a ban was unnecessary. The German government has recently introduced a draft law for federal burqa ban for civil servants, judges and soldiers. However, in an internal memo from the German Justice Ministry to Interior Minister Thomas de Maiziere, the move has been questioned as potentially violating the constitution. The burqa and other forms of Islamic head and face coverings are a controversial issue in Europe, often seen as being incompatible with secular values. 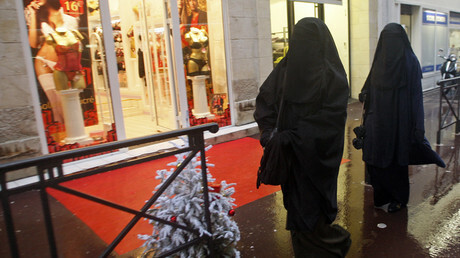 France was the first to impose a ban on full-face coverings in 2011, citing the principle of secularism, with Belgium following suit. In September 2016, the nationalist Patriotic Front coalition in Bulgaria prohibited wearing clothing that partially or completely covered the face in public. Lawmakers in other countries, including Switzerland and the Netherlands, have made similar proposals.